What My Hair Says About You is the final cry of a weary soul. 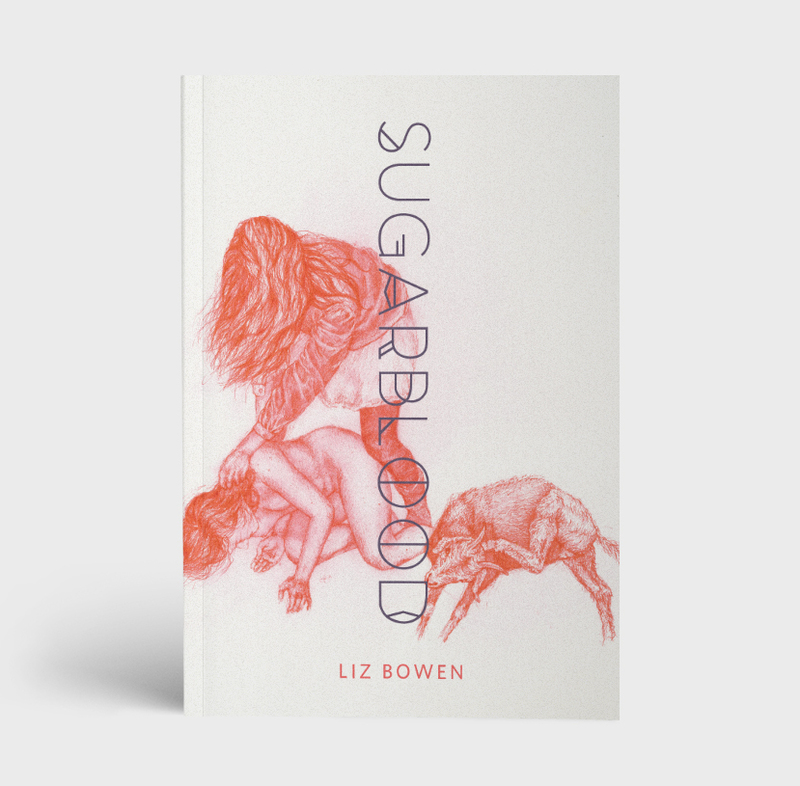 These are poems about the same mistakes we make over and over again in the name of love. 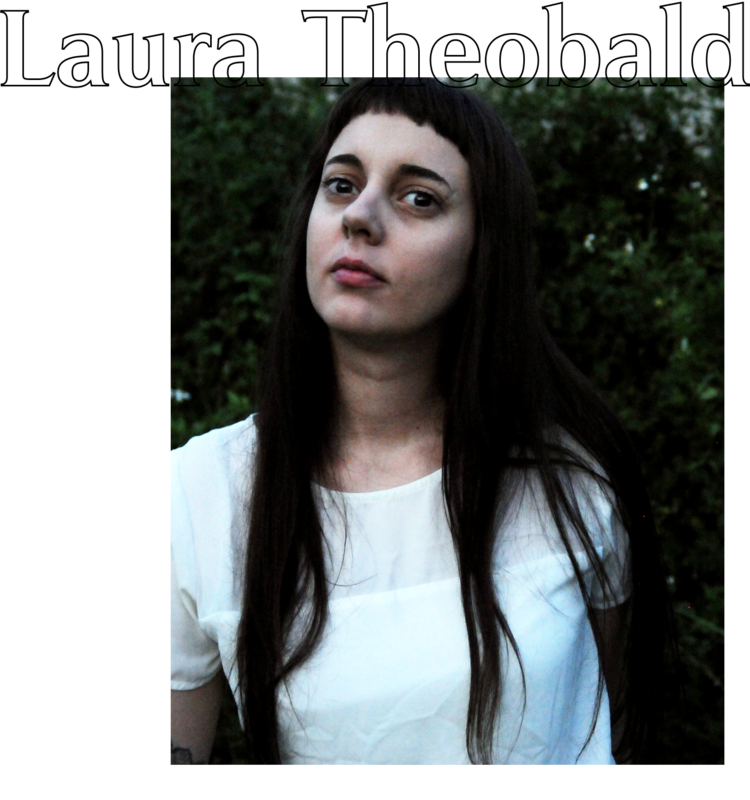 Laura Theobald’s full-length debut will break your heart in a good way. 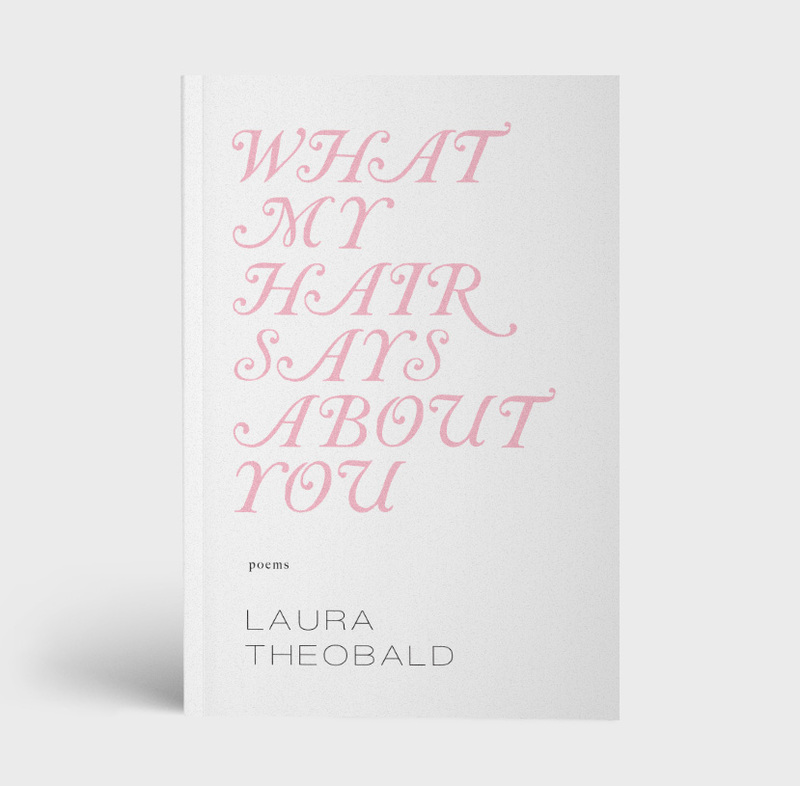 Laura Theobald is a poet and author currently living in New Orleans, where she recently earned an MFA in poetry. Her chapbooks include edna poems, the best thing ever, and eraser poems. What My Hair Says About You's second edition is available for purchase via Witch Craft Magazine here. REVIEW | Sink | "In the case of What My Hair Says About You, content and form are so complimentary in their depiction of a dissolving relationship, it’s hard not to believe that Theobald is just telling us how she really feels."